In recent years, Colombia has consistently topped lists of “The Best Places to Travel”. At the same time, it remains near the top of another, more grisly list – that of the world’s most murderous countries. 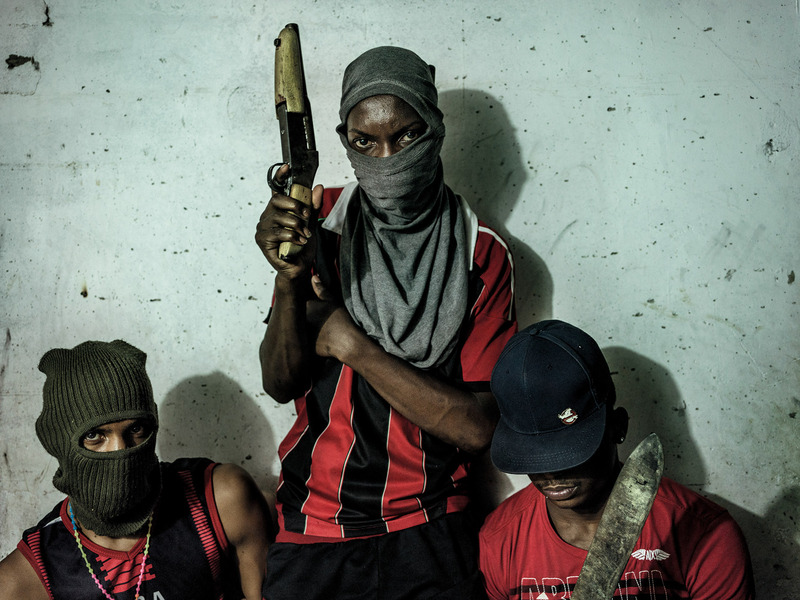 I spoke to award-winning photojournalist Mads Nissen, who’s covered some of Colombia’s most brutal conflicts as well as its recent brittle peace, about the realities of travelling in this fascinating country. 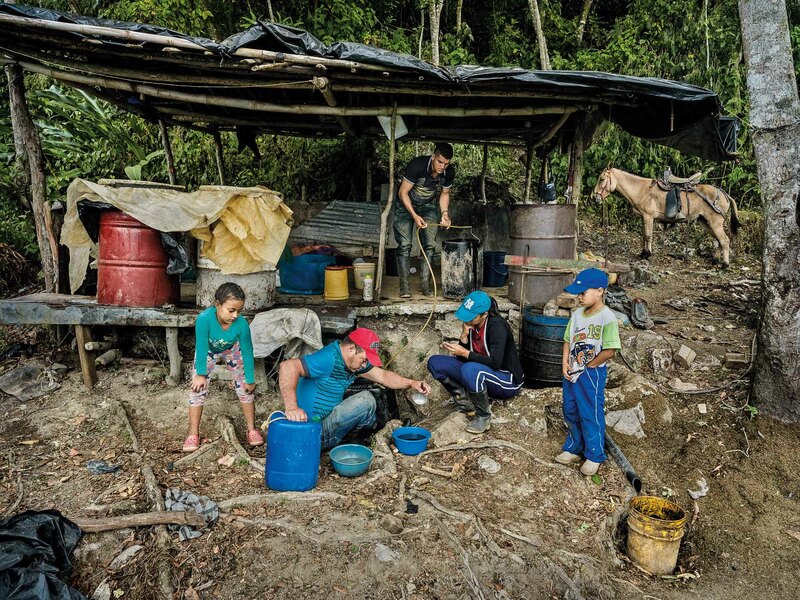 “Colombians would say ‘We’re more than cocaine and coffee,’ but they also can’t ignore that over 90% of America’s cocaine comes from Colombia”. 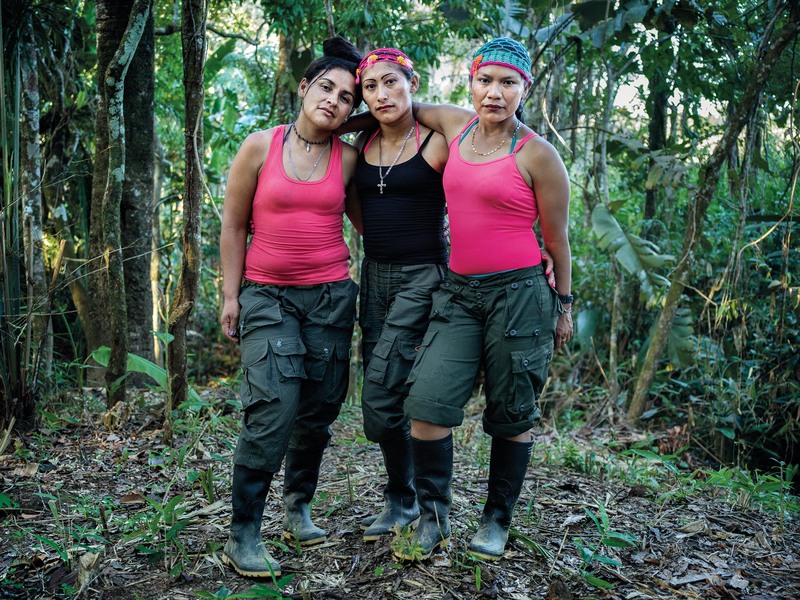 The Danish photojournalist – who’s been documenting Colombia’s civil conflict since 2010 – was working on an ambitious portrait of the country as it navigated the complexities of newfound peace, following five decades of conflict during which some 220,000 lives were lost. The historic 2016 peace deal signing united President Juan Manuel Santos and FARC rebel leader Timochenko: a man who was once designated as a terrorist, and who once tweeted a photo taken with Nissen (“I felt used,” the photographer jokes now). 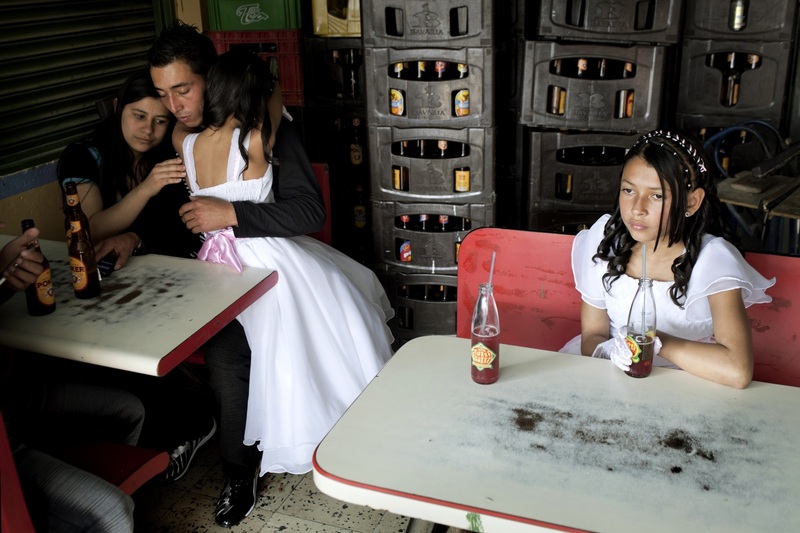 In the photos that comprise Nissen’s new book We Are Indestructible – taken mostly after the peace deal – he wanted to show the wider picture. That is: the guerrilla rebels, the gang members, the cocaine production, the ordinary civilians whose lives had been uprooted. 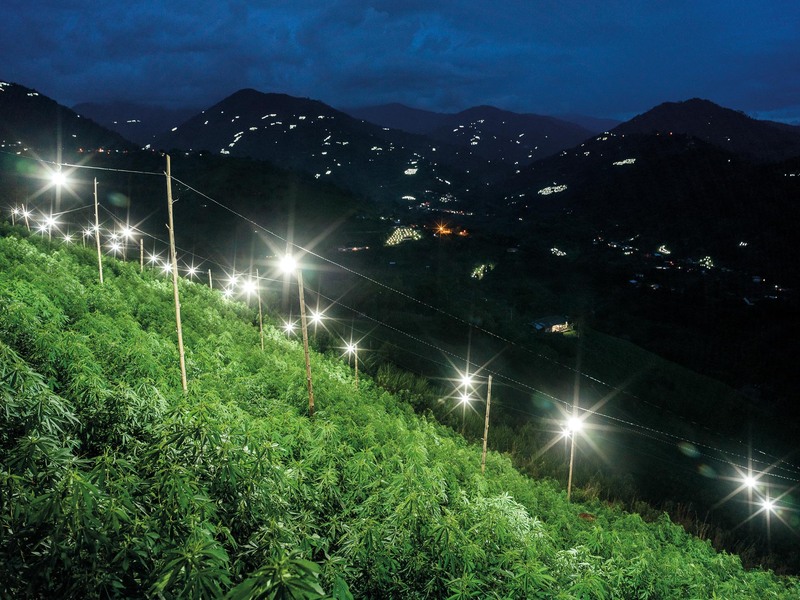 He shows you vast fields of cannabis plants; masked gang members wielding weapons; a schoolgirl on her mobile, casually standing on a mountain strewn with landmines (“There was a person killed by a landmine not far from where that was taken”). He was nervous, so he tried to crack a joke. One of them said, “Are you not afraid of us?” Nissen answered, “Why should I be afraid of you, just because you’re narcoterrorists? !” There was complete silence. Nissen remembers it was unbearably tense. And then, finally, they all cracked up and he could breathe again. Then they were asking him, “What is this Facebook, what is that about?” They aren’t allowed phones because the government can pick up the signal, so for them, Nissen was a window to the outside world. At this point, headlines about Colombia’s rise as a tourist destination were popping up everywhere. Forbes listed it as one of the 10 Coolest Places to Visit in 2015; the Culture Trip wrote an article on The Meteoric Rise of Colombia’s Tourism; The Telegraph posted a piece called Colombia: from failed state to Latin American powerhouse about how the country had transformed over the past decade, citing Bogotá’s streets lined with Zara, Louis Vuitton and Armani. Many articles point out the increased political stability post-peace deal, economic growth, investment, and a rising middle-class. Colombia Reports, a non-profit news website, says, “Colombia’s tourism industry has grown more than 300% since 2006, when only one million foreigners visited the country.” It reports that, in 2017, the country received more than three million foreign visitors. It lists Bogotá as the most popular destination, followed by Cartagena and Medellín – the country’s former murder capital, and hometown of Pablo Escobar. Which brings us to Narcos, Netflix’s insanely popular TV series about Pablo Escobar and the war on drugs in Colombia. Most of the show was filmed in Colombia, in Bogotá and Medellín, including the scene where Escobar is gunned down on a rooftop (filmed just two houses away from the actual shootout). 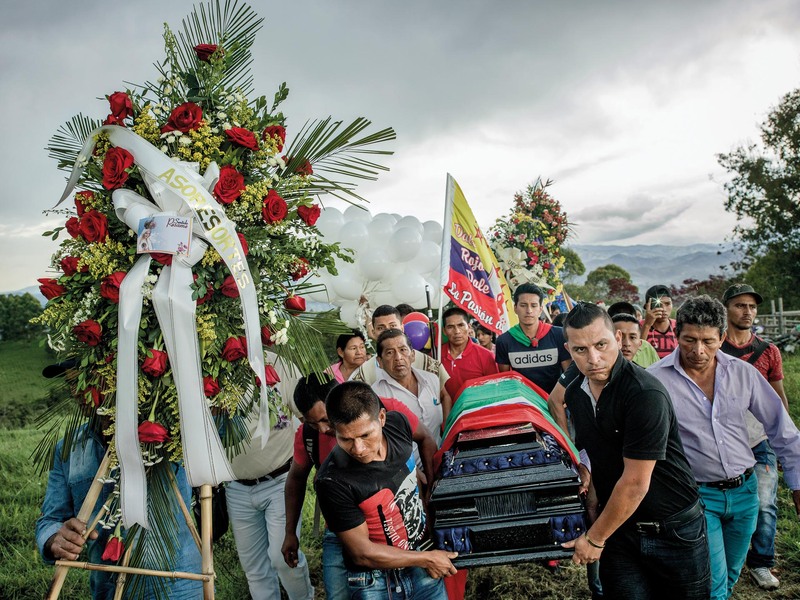 There is some evidence that the current surge in visits to places like Medellín is at least partly attributable to Narcos, and a renewed interest in this dark chapter of Colombian history. Today, tourists can book private tours of Escobar’s old haunts, or join the Pablo Escobar Is History Tour around his hometown, or countless other tours that capitalise on the popularity of the Netflix show. 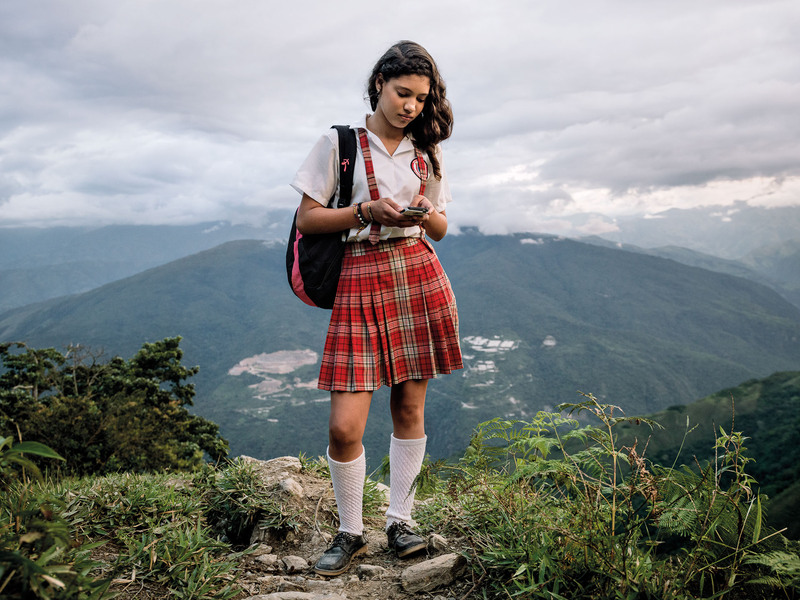 Narcos’s portrait of Colombia as a country ravaged by drugs and violence is one that tourist companies like Visit Colombia have attempted to dispel. Their tourist-targeted video shows a bikini-clad woman enjoying an empty beach and people dancing in candle-lit bars, all smiles and happy times. It ends with a man saying, “The only risk is that you want to stay,” alluding to the genuine risk that existed in the days of Escobar. It as much as says, That was then, this is now. Obviously, Nissen saw a different side of Colombia. Journeying from one vast territory to the next, taking 14 planes, sailing down a river, driving on crappy roads, even riding a mule into a minefield, the photographer knows the dangerous areas better than the safe areas. Despite that, he tells me Colombia is still one of his favourite countries. “I would go there with my kids,” he says, adding that he needs to do a bit more research first. One of the last memories he shares is of when he was about to leave Colombia. He was nervous again, but this time it wasn’t because of the armed guerrillas. It was because of the anti-narcotics dogs at the airport. “I was afraid because I had been in the cocaine lab,” he says. “Whenever you take a plane, they always have dogs at security that can smell any trace of the drugs. I was trying desperately to scrub my clothes!” In the end he made it through. “[The cocaine producers] explained it to me, because they know very well what the dog can smell and what it can’t. They were basically telling me how to smuggle cocaine – which I never did,” he laughs. 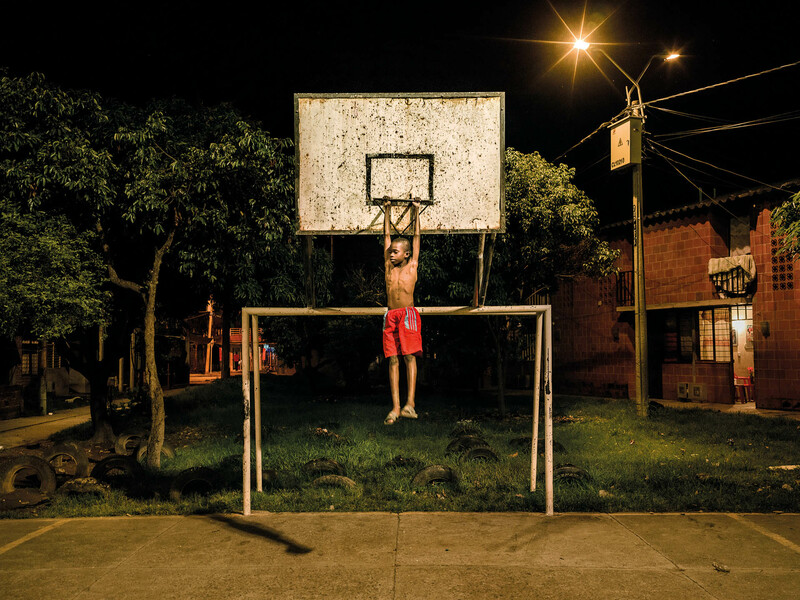 Mads Nissen is an award-winning photojournalist – his book about Colombia and its conflicts, We Are Indestructible, is out now on Gost Books. Follow his upcoming projects through his website. Web Design by Ailidh MacLean. Powered by Blogger.